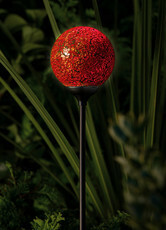 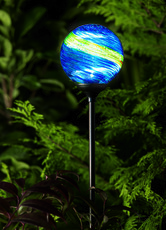 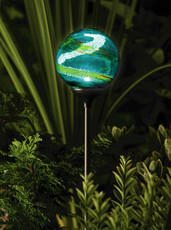 SolarShop supplies an excellent range of Solar Garden Lighting Products. 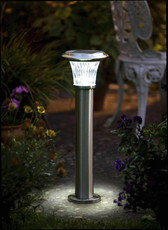 Solar Powered Lighting allows you quickly and easily to install garden lighting wherever and whenever you require without the need of mains power. 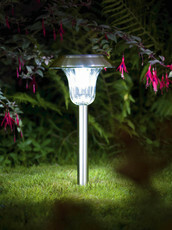 We offer a range of Solar garden lighting designed to achieve different effects,as well as a number of unique lighting solutions that enable you to light paths,doorways and out of the way areas.